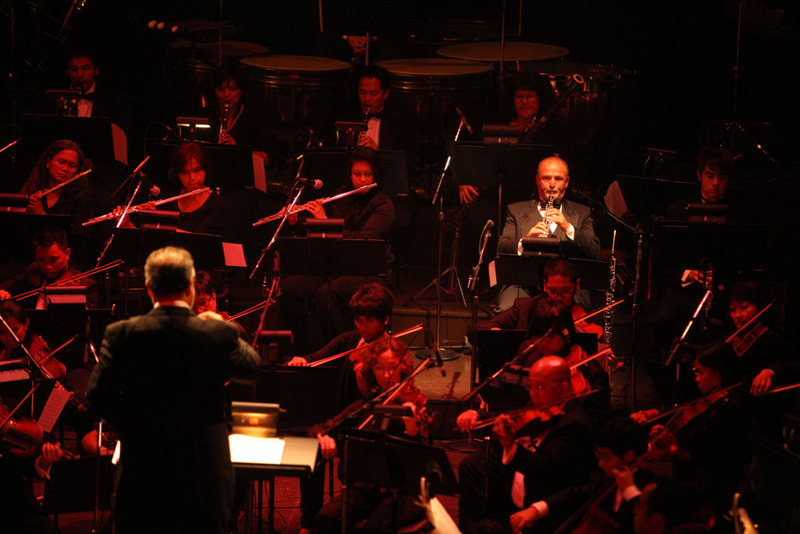 This is a list of Symphony Orchestras and Chamber Orchestras in the US formed since 2000. It’s by no means an exhaustive list and should be viewed as a “work in progress” (much as my similar list of US Opera organizations formed since 2000). 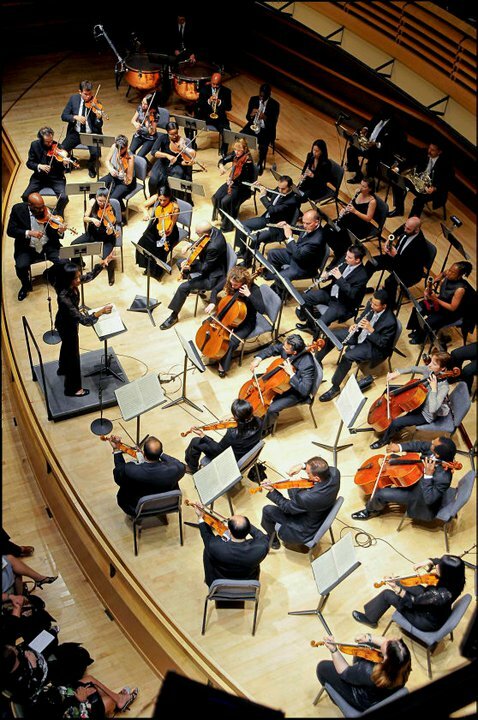 Currently, the list includes full sized Symphony Orchestras as well as smaller Chamber Orchestras. Included in the list are ensembles at the Higher Education level as well as community groups. There are a wide variety of organizations which are organized in a diverse number of ways. You’ll find comprised primarily of Medical Professionals or various ethnic groups. There are groups which focus on very specific repertoire. 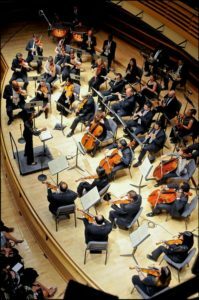 Some orchestras are collectives or musician run while others follow a much more traditional organization. However, there are some omissions as I note below. The list includes neither Youth Symphonies nor Primary/Secondary School Orchestras. Neither does it include New Music Orchestras or Baroque Orchestras. I’m torn as to whether to include those organizations in this list as I have included such organizations in the opera list. To be consistent, I’ll likely include them in a master list, but also as separate sub-lists (I’ll do this with the Opera list as well). *UPDATE 1/5/17* The list currently includes Baroque Orchestras, New Music Orchestras, and Youth Orchestras. As it stands at first publication of this list, there are currently over 200 ensembles listed. Had I included the above excluded groups, the list would contain well over 400 groups (comparable to the number of Opera organizations I’ve collected info about over the years). Please fee free to check back on occasion as the list will continue to grow. If you have any comments, criticisms, clarifications, please feel free to email me at silpayamanant @ gmail DOT com. Photo credit: Image from the gallery of the Filipino-American Symphony Orchestra (FASO) based in Los Angeles, California (formed in 2002).